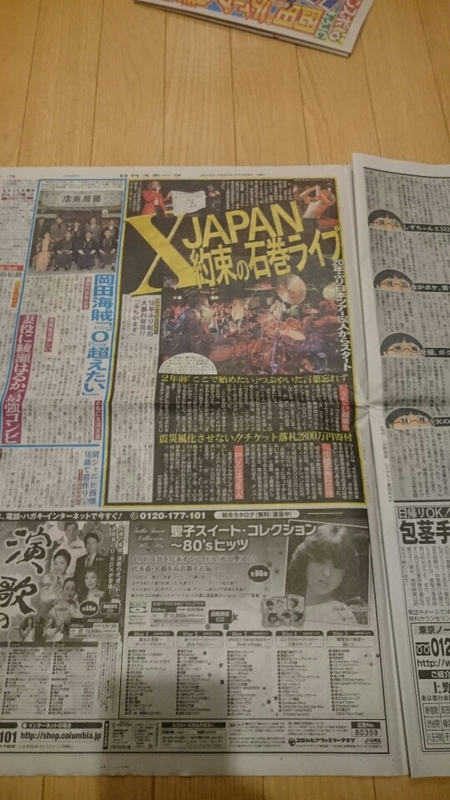 ● X JAPAN、横アリ4days最終日レポート！響き渡った1万2000人の「We Are X」!! 02.WEEK END - Short ver. E1-08.ENDLESS RAIN - Short ver. 04.The Last Song - Short ver.